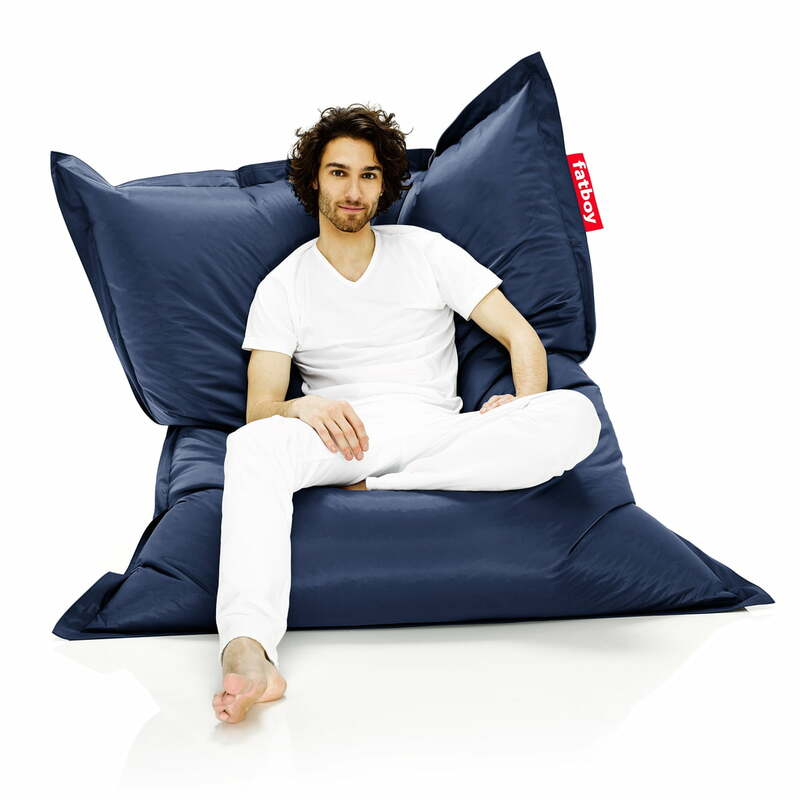 Jukka Setälä from Finland created the Fatboy Original Beanbag in 1988 as the beanbag for the 21st century. The fatboy Original beanbag represents a new, colourful and practical alternative to common beanbags and is particularly easy to clean. Depending on the colour, the Fatboy matches the ambience of your living room or bedroom. The beanbag can be used in many ways: as lounge furniture, a floor cushion or an armchair in student flats, as a relaxing retreat in your office, a ‘comforting’ pillow for your kids or even a spare bed for unexpected guests. 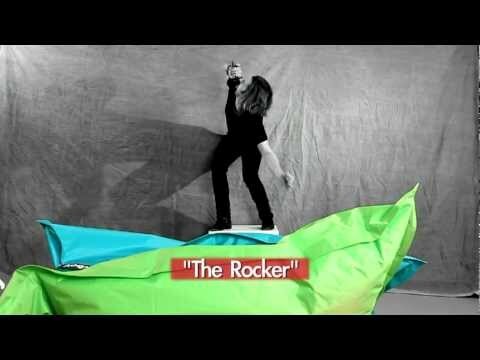 The concept of the Fatboy beanbag back then just as it is now was to be everything but boring: its size means you can fall on and completely sink into the beanbag. The high-quality filling consists of house-made EPS cylinders and not shredded polystyrene balls, as is often the case with cheap beanbags. 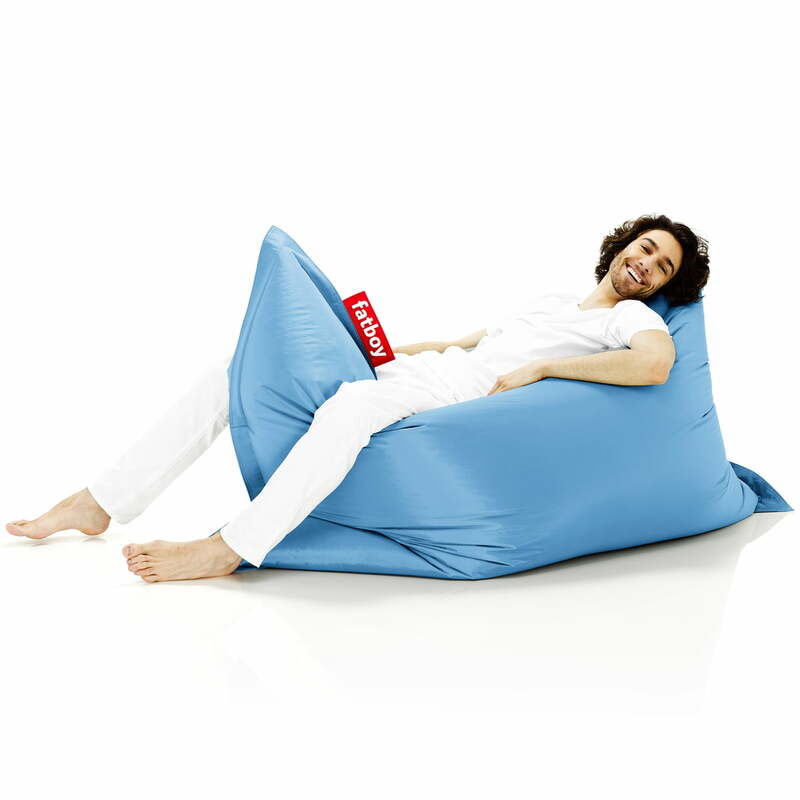 This allows the Fatboy beanbag to be shaped based on your whim and adjust to your sitting or lying position perfectly. 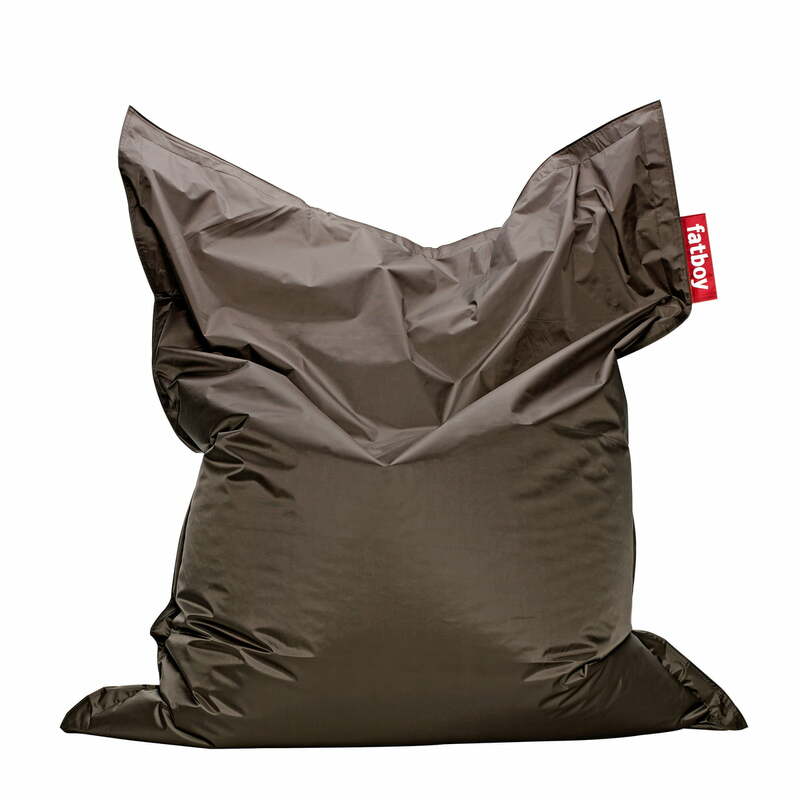 The cover of the Fatboy Original beanbag consists of a special coated nylon material and is therefore easy to clean – a wet cloth and the beanbag makes it look as if it were new in only an instant. 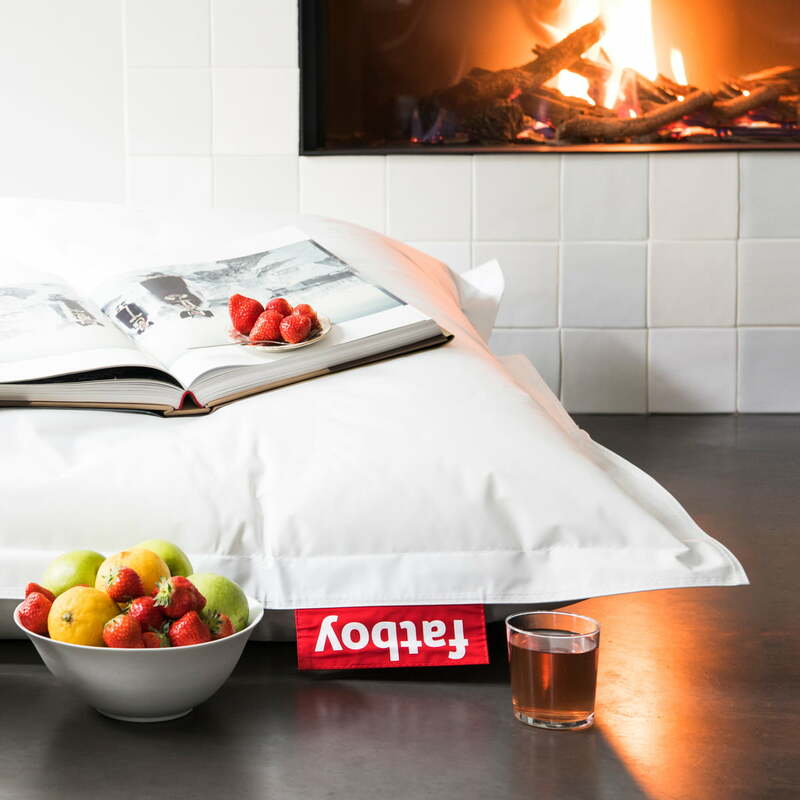 Not only A Beanbag – There is much More to See from Fatboy! By the way: the Fatboy beanbag is also available in other versions: as Fatboy Stonewashed beanbag, Fatboy Junior for children, Fatboy Buggle-up! or even as Fatboy dog lounger. Together with other Fatboy products, like the Krukski stool, the Fatboy hammock or the exchangeable Jacket, the beanbags, cushions, seats and lounge furniture from Fatboy are unbeatable. Since the Original beanbag by fatboy has its own character just like its owner, it is available in a wide range of colours. From subdued to bright colours, you can make your own choice and that's why the Original beanbag is perfect everywhere. Fatboy shows with a large slice of humour the kind of things the Dutch manufacturer’s beanbags can be used for. One thing is clear: it will never be boring! The extra refill is there to completely replace the interior of your beanbag after cleaning or to simply add more cushioning. For particularly long-lasting pleasure with the Fatboy. The Fatboy Original beanbag can take a fair few things. To retain its dazzling appearance, the cover can be wiped and is particularly robust. 349 of 633 customers have found this review helpful. It's not only with a bright and vivid colour, but also with very good quality. The size is huge, and it is comfortable to sit or lie down on it. Goes very well with my other fatboy in black. 377 of 753 customers have found this review helpful. We already had one Fatboy, and we ordered this one so we wouldn't have to fight over who's turn it is to use it. So we got exactly what we knew we would: a perfect place to relax. 358 of 718 customers have found this review helpful. Beanbags are great items for children rooms. Suitable also for adults wanting just to lay down. Fabric is easy to keep clean. Delivery to Finland without any problems. 412 of 833 customers have found this review helpful. fantastic. my sons love them. their comment: epically ladzy!!! delivery to australia took a while, 5 weeks in total, but it was worth the wait. 426 of 893 customers have found this review helpful. Technically we didn't recieve our fatboy yet, but from personal experience I know that fatboys are a versatile piece of furniture. We bought the fatboy for our 2-year old boy who went through back surgery. I believe that it will be a great chair for him for the next couple of months, because it can be shaped according to the person who is using it. 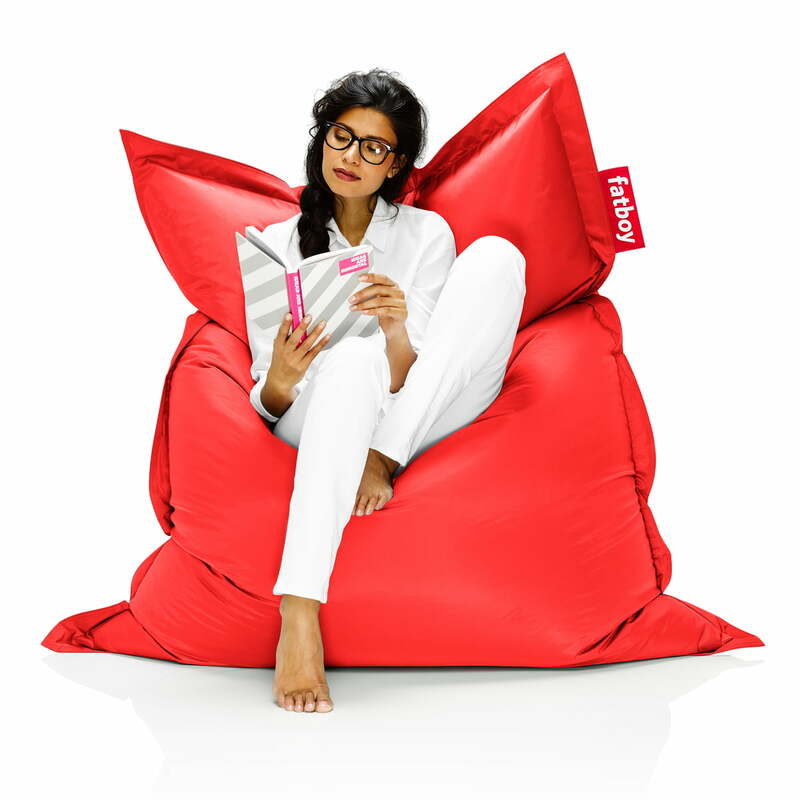 The secret of the Fatboy beanbag: its unique filling. 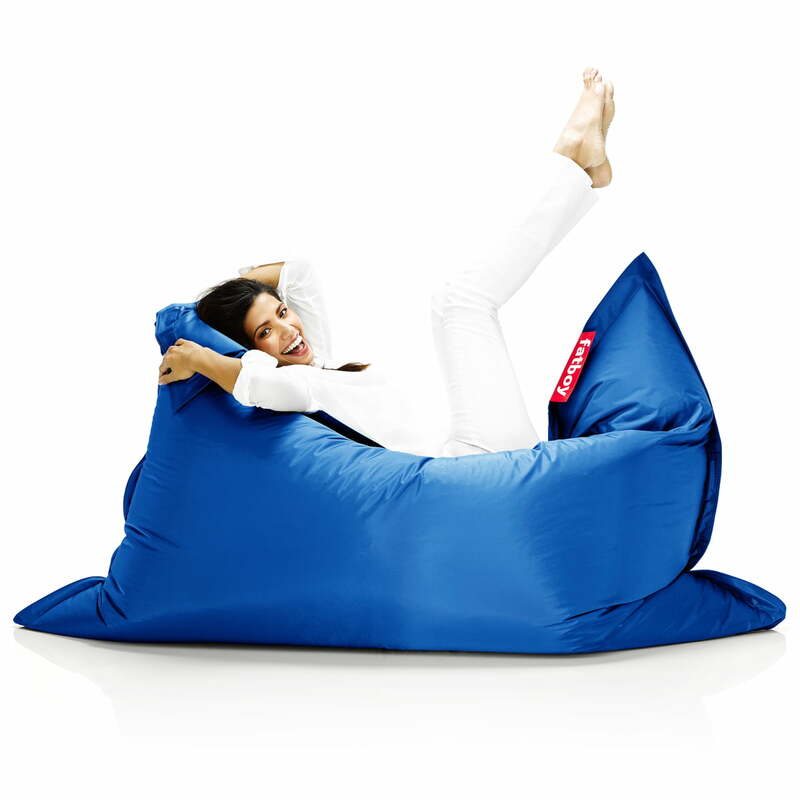 The filling material makes the beanbag ultra-comfortable and light as a feather at the same time. 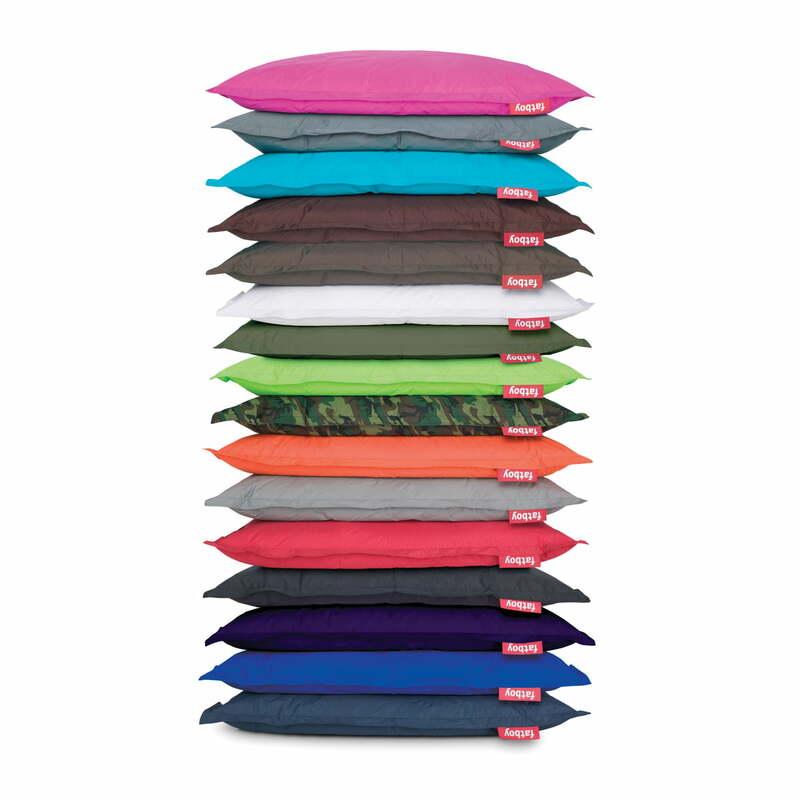 The filling material is specially made for use in beanbags by Fatboy.